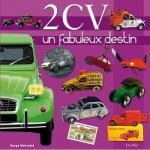 Both the second edition of the French original and its English translation were released in 2008. The English version is actually rather more than a mere translation inasmuch as it is quite significantly expanded from the French one. While, technically, the French book published by ETAI is the newer one, it did not avail itself of the availability of the updates found in Dalton Watson’s English version. As important, only the English version is indexed. The following comments apply to both versions unless otherwise noted. The French first edition had originally been published in 2005 on the occasion of the 100th anniversary of the marque’s founding (1905–1953). “The Beautiful French Car” is not a slogan cooked up by a clever, creative press person but an accolade given by the public. The serious literature on this marque is quite thin and this book goes a long way toward painting a definitive picture of the entire lifespan of the company, not just the glamour decade from the late 1920s onwards. Based on extensive research of public records as well as interviews with employees and the analysis of documents not available to earlier authors, the book improves upon what was known heretofore. 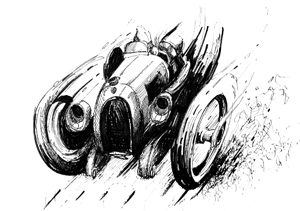 Previous books had drawn largely on the recollections of Delage collaborator Paul Yvelin who himself had written two books on the subject. Being able to examine primary sources, made it possible to amend or correct certain of his recollections. All of the photos are period (among the gems: a 1921 Labourdette skiff with luggage trailer) and of remarkable quality. Many of them, as well as the documents reproduced in the book, have not been published before. The emphasis is on models and development, less on finances, pricing or contextual history. While the extensive and storied sporting history (including a 1914 Indianapolis win) is referenced in good detail, the focus is predominantly on the firm’s touring cars. Sidebars cover special models, historic events, coachbuilders, yearly highlights etc. The in-depth coverage ends with the death of Louis Delâge in 1947. 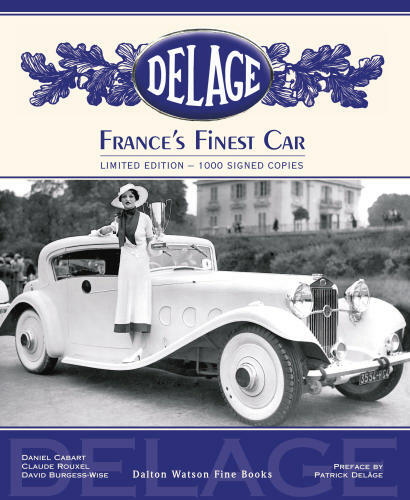 The Delahaye years (to whom the company had been forced to sell in 1935) are condensed into all of 20 pages. 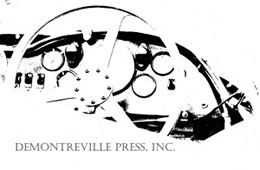 Appended are a plant layout with descriptions of what’s where, brief biographies with photos of key personnel, a two-page summary of Delage’s aero engine work, car production numbers, and a table of the number of surviving cars, several pages of race results and speed records, and specs of all production models. (In the English version this material is moved to Vol. 2.) And there is a bibliography. Author Cabart’s interest in the marque stems from the three Delages he restored and the inevitable accumulation of research material and ephemera resulted in this book. 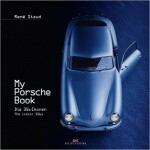 Co-author and friend Rouxel writes for automotive history magazines and has published several automotive books. 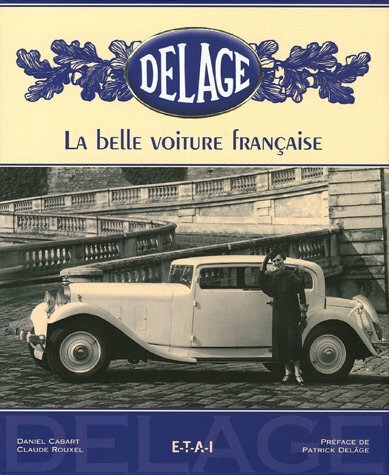 The French edition won the Prix Bellecour (Best Automotive Book of the Year) 2005 and a 2006 SAH Award of Distinction for “book in a language other than English”. 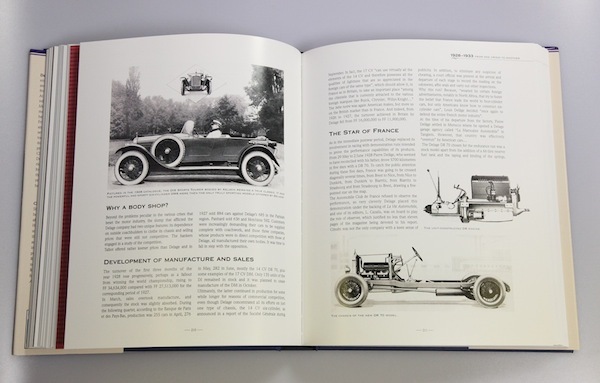 The English-language version by Dalton Watson was translated and significantly expanded by Delage enthusiast and owner David Burgess-Wise, who has a long list of important books to his credit and is on the Advisory Council of Britain’s National Motor Museum. 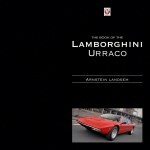 Limited to 1000 numbered and signed copies, the English version is offered in two volumes as a slip-cased set and now runs to 531 pages and over 1000 illustrations. Photo reproduction is even better than in the already most satisfying French version. Both editions are printed on similar, heavy, coated paper so that doesn’t account for the difference in photo reproduction quality. Vol. 1 is a page-by-page translation (with, obviously, minimal deviations caused by word length and grammar of the respective languages) of the French original, reproducing its very nice layout in its entirety. The updates, corrections, and changes made by translator David Burgess-Wise are sanctioned by the authors. (This author involvement makes it all the more puzzling why the French version didn’t adopt them too.) There are also 20 photo substitutions (either to take advantage of better-quality photos or better angles or, in a few cases, show the correct car, i.e. the one actually referred to in the original photo caption). Vol. 2 contains that which in the French edition was the appendix. This presentation makes it its own volume due to the addition of a host of new material in the form of tables and photos of Delage cars at the London motor shows 1906-51, an overview of the Australian market (one of the earliest export markets for Delage), plus—a real treat for the literature enthusiast—100 pages of period ads (1909–42), and road tests from English-language magazines. These cars today are not exactly littering the streets so seeing them in book form is as good as it gets for many of us. 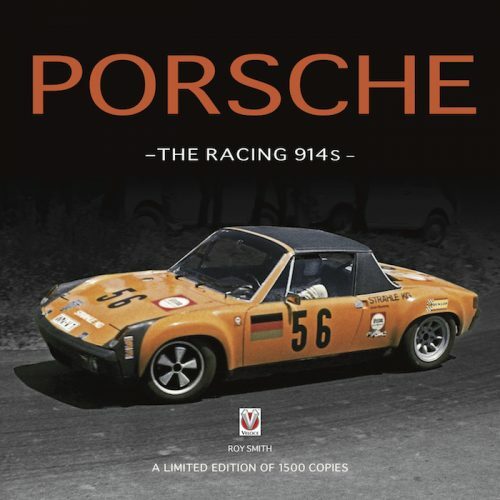 This book should appeal to anyone with an interest in classic cars, French or otherwise. The presentation of the books by both houses is opulent in terms of typesetting, layout, and book design, and beautiful examples of fine book-making.